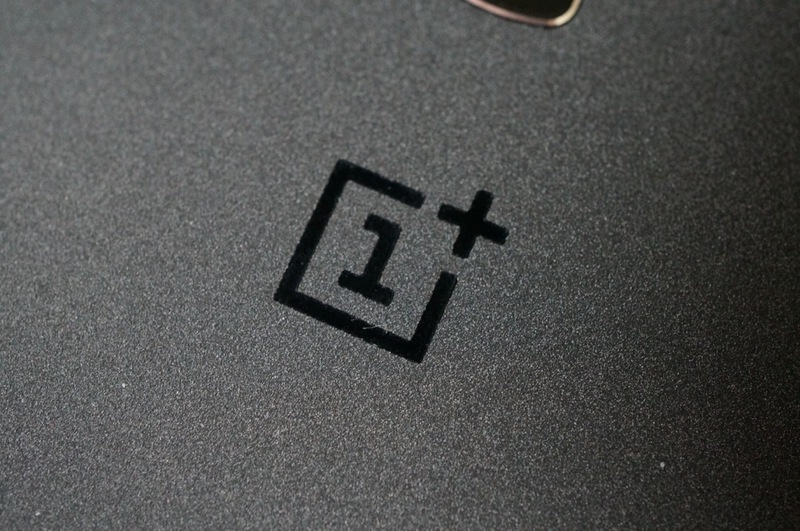 Yesterday, OnePlus announced that the OnePlus 2 will run a Qualcomm Snapdragon 810 v2.1 chipset. Thanks to the controversially hot (not “hot” in a good way, folks) year that the Snapdragon 810 has entertained, you can’t blame fans for sharing their disappointment in the news. OnePlus attempted to address those concerns in another post to their forums, this morning, while also speaking on rumors of a random price that has floated about the dark tunnels of the interwebs. According to OnePlus, the Snapdragon 810 is “much more powerful than its younger counterpart, the 801.” (Get out of town!) It’s also more expensive. (You don’t say!) And thus, because of the better performance and spike in cost, the price of the OnePlus 2 will “certainly be higher than $322.” Where did that random $322 price come from? Some random hole on the internet, as far as we can tell. But OnePlus has seen that number in headlines, so they used it in their blog post. The original OnePlus One started at $299 for 16GB of storage and jumped to $349 for 64GB of storage. If the OnePlus 2 is going to cost more than $322, don’t be surprised if it starts around $400. In fact, CEO Pete Lau told us back in May to expect a starting price of around $400. As for the face melting heat news, OnePlus once again mentioned that they have “taken precautions” and think the 810 will run much cooler than you expect it to through the special care they have given the phone with the help of Qualcomm.